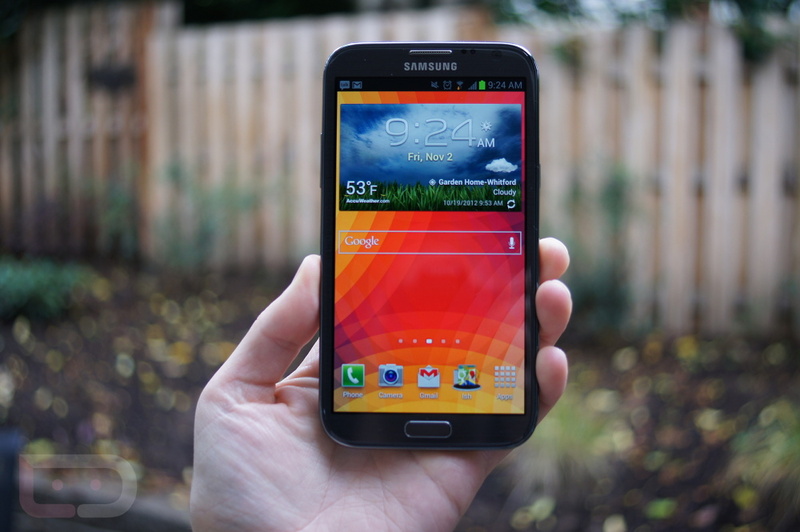 Each device will continue to run Android 4.4.2 after the updates, but other than that, it does not appear Samsung or AT&T are packing in any new features. If these logs change, we will be sure to update the post. If you own one of these devices, and notice any changes after the update, feel free to let us know in the comments below.